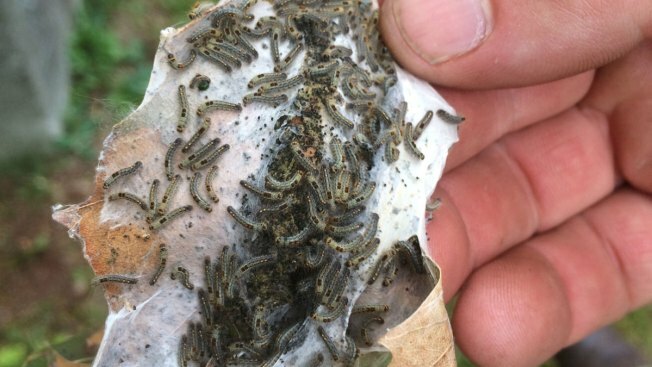 A scientist with the University of Maine says the Pine Tree State's trouble with a moth that defoliates trees and irritates people is likely to be bad this year. University of Maine entomologist Eleanor Groden says the problem with the insect is spreading in the state. She's working with the forest service on management strategies.